A stylized Great Horned Owl face is shown in a colorful pop-art style pattern. 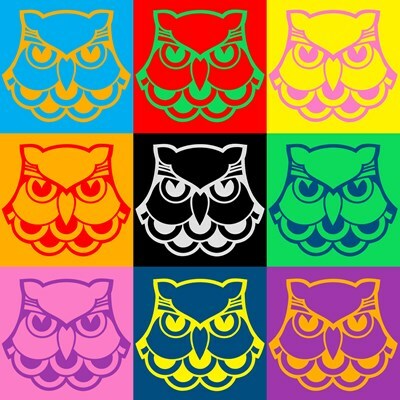 Nine different colored background squares provide backdrop for nine differently-colored owl faces. 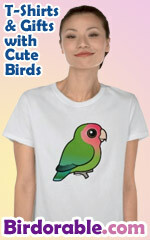 This stylish and artistic bird design is great for owl lovers and bird fans everywhere. To order by phone, call toll-free at 1-877-809-1659 from Monday - Saturday 9:00am - 9:00pm EST. You'll need to note the Product Number 030-1318993497 to make your order.